Well, I can hardly believe I'm saying this but the end of 2017 is almost here. Where has the time gone? This year has really flown by hasn't it! If there is one thing I've learnt and one New Years resolution I'm making.....it's to get myself more organised. I wholeheartedly admit to winging it 99% of the time! So this post is a bit of a 3 way thing! First up it's a little incentive which has arrived in the way of this planner from @lifestyleplanner. It's stunning, would make a fantastic last minute gift.....or I can't think of anything more suitable to invest your Christmas money on if you have big plans for 2018! You can get 10% using code MF40S10. hanging out with a real housewife! Now when this little opportunity arose I did not hesitate to say yes! I'm sure I've mentioned before (most likely on Instagram) that one of my guilty pleasures is watching The Real Housewives of Cheshire. I don't often get to hog the remote but to be fair this is one show that the DH and I actually watch together.....generally out of intrigue! I suspect that this is a little known fact but my husband was himself a professional footballer who played for Chelsea back in the late 80's to the late 90's so the show is some common ground tv-wise. I feel I should point out here that I don't regard myself as a WAG as I came along after football and back then they didn't earn the kind of money footballers do these days.....hence the fascination. Anyway, I've digress, back to the subject matter. My favourite Housewife is the super stylish Stacey Forsey who is very creative has just launched a range of lifestyle products. When I was asked if I'd like to attend a little party to celebrate I jumped at the chance! The DH has asked the question.....so I thought it would be rude not to give him some clear instruction as to what to I'd like for Christmas! In truth I need NOTHING! However there are a few luxuries that I wouldn't usually treat myself to.....so just for you Mr Lee! Spacemasks | All I can say is that if you haven't tried these - you must! Awesome! Aesop hand cream | I read in Grazia that this fantastic....I've been influenced! I've been a bad blogger of late......apologies! I've been really lacking motivation and often have days when I find it hard to cobble an outfit together. However, last weekend I had a huge trying on session at hi*hi store in Oxted (they are currently celebrating being open for 10 years!). I think has single-handedly rejuvenated my passion for actual shopping......as opposed to purchasing online. It also inspired me to go back to my pin boards when I 'm having those *I don't know what to wear conundrums*. So today's post is a kinda of two pronged attack. First I'll show you my shop my wardrobe inspiration, then I'll shall my trying on session at hi*hi. It gave me a lot of food for thought about how I wear some of my pieces. First up though, this pic sorted out my Monday morning wobbly. You can find my *Shop my wardrobe* Pinterest board here. Or what's in my make-up box. I'm pretty kinda of basic when it comes to make-up. I wear make-up everyday and wouldn't be seen without it (I'd scare small children!) but I've been doing the same old thing for years and I knew it was time to do a bit of an update. Cue an afternoon well spent in the company of a bonafide make-up artist Chanelle. I took along my own meagre collection of products so that I could pick Chanelle's brains about new products and how to use what I already have to the best effect. One of my A/W signatures. I love a good snood. You just stick one on and forget about it. Job done. I have a grey one and I have to say that most days it completes my outfit. Yesterday I needed something to pull my ensemble together....it really does work with everything. i have this thing about bags! And at the moment it's all about one brand. My love affair with Sienna Jones started with this little beaut! these are a few of my favourite things. I do love trying new stuff! I'm a pretty low maintenance/basic skincare kinda gal! When I discovered Caroline Hirons a couple of years back I picked up a tip that literally revolutionised my morning and evening routine, I'm now a double cleanse/hot cloth devotee and still often refer back to CH's cheat sheets. This in turn has made a lot more receptive to trying out new treatments. 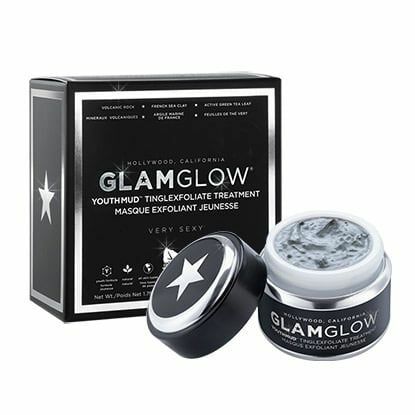 I recently jumped at the chance to try out some Glamglow products as I'd heard such raving reviews about their masks. I have not been disappointed! Their YouthMud tinglexfoliate treatment is amazing. It does in fact make your skin tingle. You spread it over your visage and it harden as it drys. You remove it after about 10 minutes, I did so with a hot flannel. My face felt refreshed and zingy. The next morning my skin felt firmer and my make-up went on more smoothly! I'm sold......I'll warn you....you could become addicted!! Just an update on a few wardrobe acquisitions.....I've been a bit tardy on the blogging front of late as I haven't been feeling all that inspired recently. 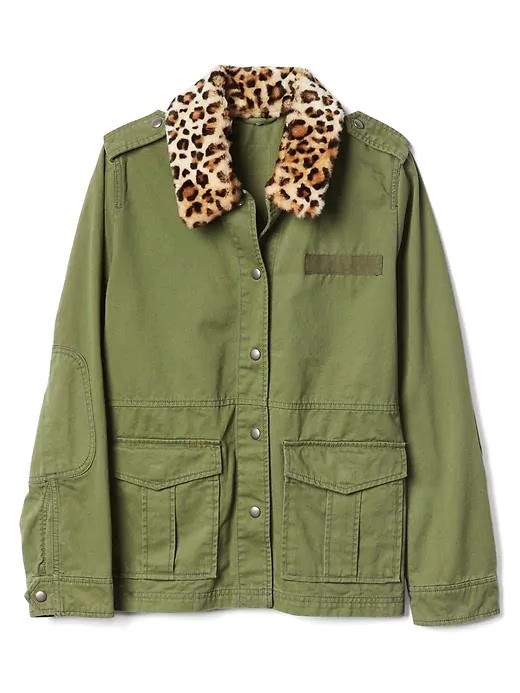 I've been trying to steer clear of the Insta-famous purchases however I have succumbed to this gorgeous Warehouse teddy coat. It's a trend piece for me and likely to be a bit of a one season wonder but I did think it would make a great wardrobe updater especially as I am favouring the neutral tans, camel and beiges at the moment. I'm about to have a huge coat cull as there are a few in my wardrobe that I've just become bored of....this coat will breathe some new life into my winter outfits.....and it's a bit of fun. these boots were made for walking! I love this time of year! A rather large factor is that it's my birthday early in October. Yup.....and I still get excited about it even though I'm hurtling towards that half a century! I have a huge lust list....but as the festive season is in the not too distant future so I have a cunning plan. I can roll this list over! ;0) Maybe it will give you a few gift ideas for your Christmas wish list too! Kicking off with these beauties. 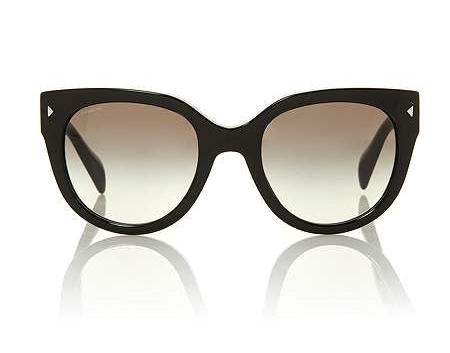 A funny time to purchase sunnies I know, but these are rather spendy (though I may hang on and see if I can pick them up in a House of Fraser 20% off event) but I saw my gorgeous friend Michelle wearing a pair of Prada's a few weeks back and I've been lusting over them ever since. A/W17 ~ a work in progress! It's taken me a while to find my stride this season. I was a bit lost as to what the trends actually are to be honest. And to be fair looking at what's out there trend-wise I just don't think they are going to suit my suburban lifestyle anyways. I had an interesting conversation with my mum recently where she noticed how whenever we are shopping that I tend to gravitate towards the same pieces everywhere I go. And she is right. A case in point here. With 3 out of 5 below. This is my fourth shackett......but the leopard print!! I am holding Erica Davies entirely responsible for this purchase! I bought this in my usual size, Small. I am a total convert. I've pretty much always championed High Street when it comes to jeans. However after a huge try-on of different of MIH jeans at my current favourite shopping destination Kilver Court Village Designer I have been won over by the fit, cut, and of MIH. And they aren't that much more expensive than the High Street when you can pick them up at Kilver Court. I'm excited to announce that I am running a competition over on Instagram. To celebrate the lovely new refit that the MIH department has had at Kilver Court. You can win £200 worth of MIH vouchers to spend at Kilver Court. Which is an amazing prize I think you'll agree! The1st September has been and gone. Once that date gets struck off the calendar I feel a bit of a berk in my High Summer get-up and so I start packing it away. Anyone else do this or is it just me? So what to wear to work during the inbetween-y weather? It's definitely cooler in the mornings and evenings but the days can still be lovely. It's conundrum time....ready to let go of Summer but not quite ready to embrace Autumn. I think I mentioned in a recent post that I've usually purchased a least one coat (my main Winter weakness!) by the end of August but this year I really am trying to resist the urge to peak too soon with A/W clothing as we seem to be in sweaters, boots and coats for most of the year! This time around I'm trying to find a few investment pieces suitable for the tricky transitional phase and beyond. I've been having a little try-on with a few lovely pieces from Winser London....everyone one of these classic items are just perfect for investment changeover but are the kind of clothing that will be in your wardrobe from season to season. First up is this fabulous black crepe jumpsuit. I love this fabric it's so easy to wear it feels great on and it's a win-win with little or no creasing! 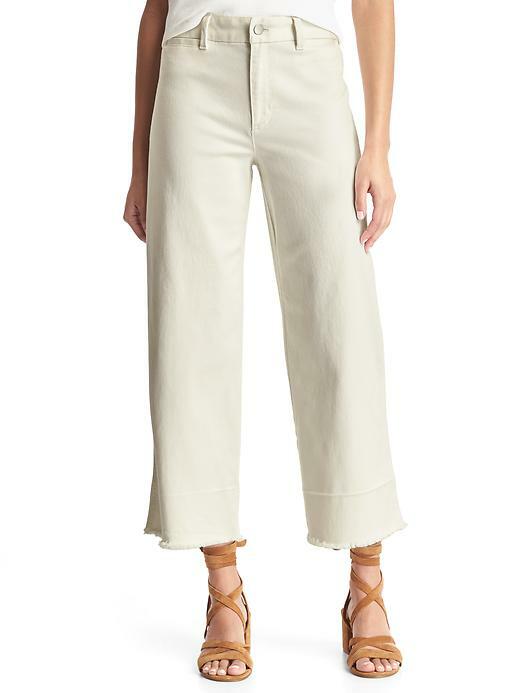 The drawstring waist is such a brilliant feature it really straddles that casual/formal element as in it's fab with flats, trainers or boots for daytime yet stick some heels in your bag for the perfect day-to-evening wear. A statement jacket and a funky clutch and you're good to go! A quick heads up on a fab discount code this morning! I'm nice like that ;0) Get yourself 25% off with FLASH25 at New Look. I am loving New Look at the moment....in particular dresses and shoes! I've ordered 2 dresses and 3 pairs of shoes....and they are all keepers!! I'm going back in for another look this morning but in the meantime here's the heads up on what I've got! So......long time no blog. I've taken advantage of the fact we are between seasons to have a little break but I'm back in the saddle now and ready to look at a few transeasonal purchases. Last week I took myself off to Kilver Court Designer Outlet. As it happens my next event as part of The Social Brunch Club line-up is taking place there in a couple of weeks on 9th September. Whilst I had a peruse around I was made aware that during the weekend 8th-10th September there would be the opportunity to stock up on a couple of classics from sought after brands that would normally be a bit out of budget for me. At Kilver Court there is up to 70% off of brands such as Chinti and Parker, Whistles, Toast, Joseph, Seven Boot Lane, Winser London, Jack Wills anth-d MIH jeans (lots more as well!) all year round. Though the timing of our event couldn't be more perfect as there is a rather legendary Paul Smith warehouse sale taking place. In addition to Paul Smith Mens, Ladies and accessories there are also some other amazing end of Summer markdowns not to be missed! 2 pairs of MIH jeans for £120, up to 75% off A/W17 Toast, an extra 10% off Rapha, 50% off of selected Joseph items and further markdowns on Chinti and Parker are just some of the amazing deals to be had! Hence I saved my pennies......and came away empty handed last Thursday as I'm holding tight for some of these aforementioned bargains! 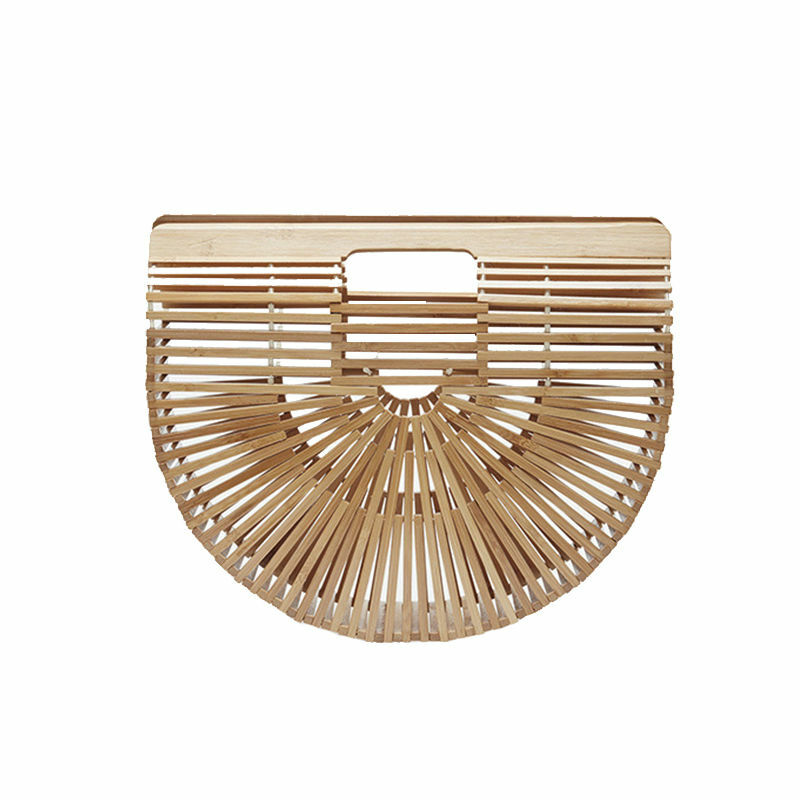 At the top of my shopping wish list is this little beaut from Chinti and Parker. 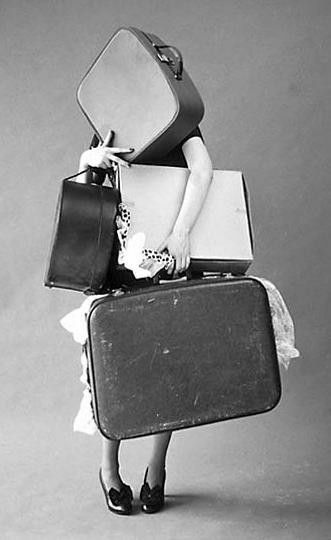 ....time to getting packing those cases (or bags in my case....two holdalls between three of us). For this holiday I've been super organised about my packing, last time is was all a bit last minute and I wasn't really feeling my holiday clothing. Thankfully this time around I cannot wait to start donning some brand new dresses and a few older favourites. 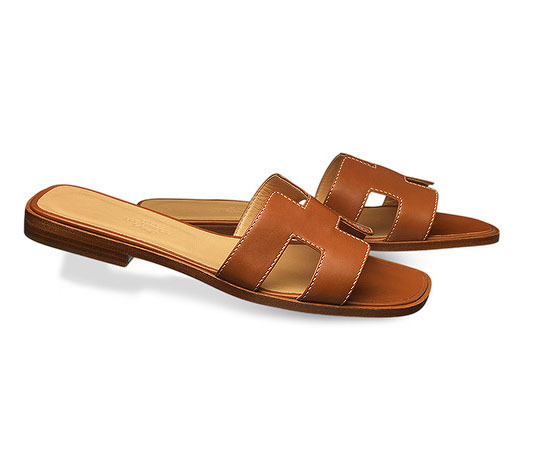 I have been lusting after these Hermes slides all Summer and I'm summoning up the courage to enter the Hermes shop in St Tropez when we go away to try on a pair...hopefully the store won't be too intimidating! It's not helping that there are only a few sizes left online......I'm feeling the FOMO! However I stumbled across an amazing High Street dupe for a fraction of the cost thanks to @fashion_panic's feed on Instagram. This week there hasn't been much opportunity to hit the High Street....or shop online as for the first time in eleven years I have worked Monday - Friday 9 to 5! It wasn't half as bad as I expected and actually made me super productive both at work and at home! If you caught any of my Instagram Stories this week you will have seen me in packing mode for my holiday next week......organised or what?! However, I digress. I did catch up with my mum for our usual weekly scout about the shops on Saturday. The trip was more about home furnishings as mum is looking for curtain fabric....however she did drag me into New Look to look at shoes!! Like I haven't done enough damage in there lately! Needless to say I didn't come away empty handed, though my mum did! Just typical! Anyway....these put a smile on my face. Perfect for the duller summer days when sandals just aren't going to cut it and they will certainly revive a few of my favourite looks as you will no doubt see in the coming days! one holiday box ~ fit to burst! 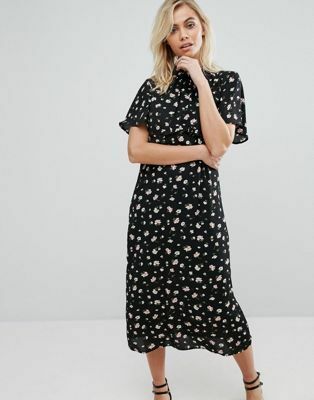 I'm eating my words here and taking back what I said on my last blog post :-/ Pointing my finger at New Look....and a new drop of dresses! I've also fallen foul of a couple of those Insta-famous numbers thanks to some of my favourite style inspirations of the moment! This first gem is all my own handy-work though! If there are two colours I can't get enough of it's blue and red....both featured here...I think you'll understand why I've succumbed! Counting down the weeks now until our Summer holiday! 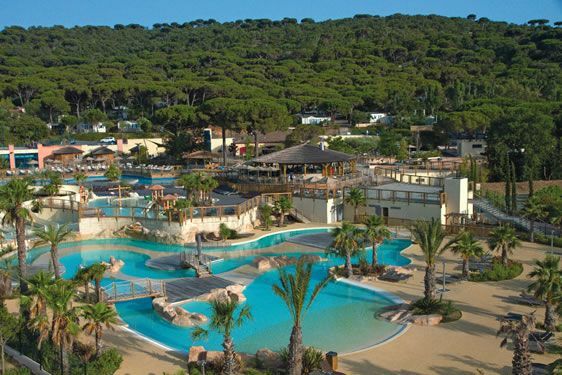 We are going back to Yelloh Village in Les Tournels near St Tropez as we loved it so much last year. It's a very chilled glamping-style holiday but with St Tropez not that far away there are a few opportunities to dress up. 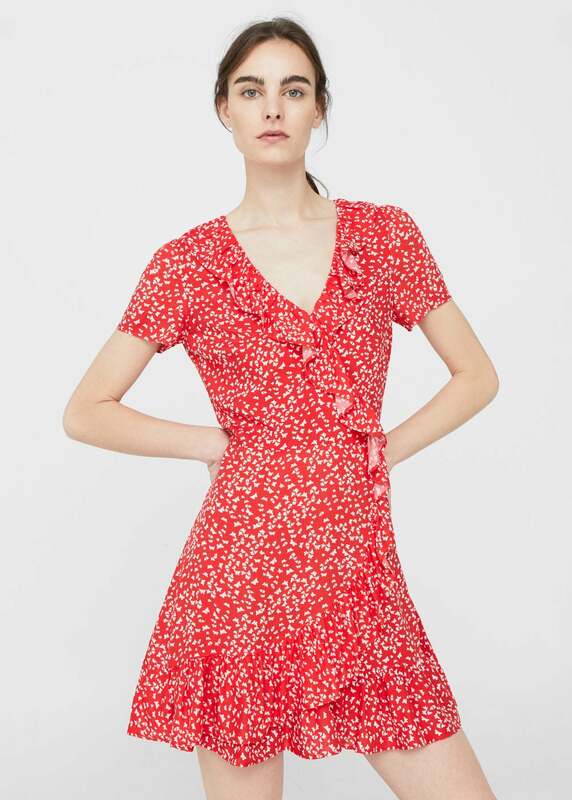 I'm going to be taking all of the dresses I bought on my last holiday when I stocked up in Mango and Zara...there have been a couple more dress additions to the wardrobe this week but I'll come onto that in a minute. 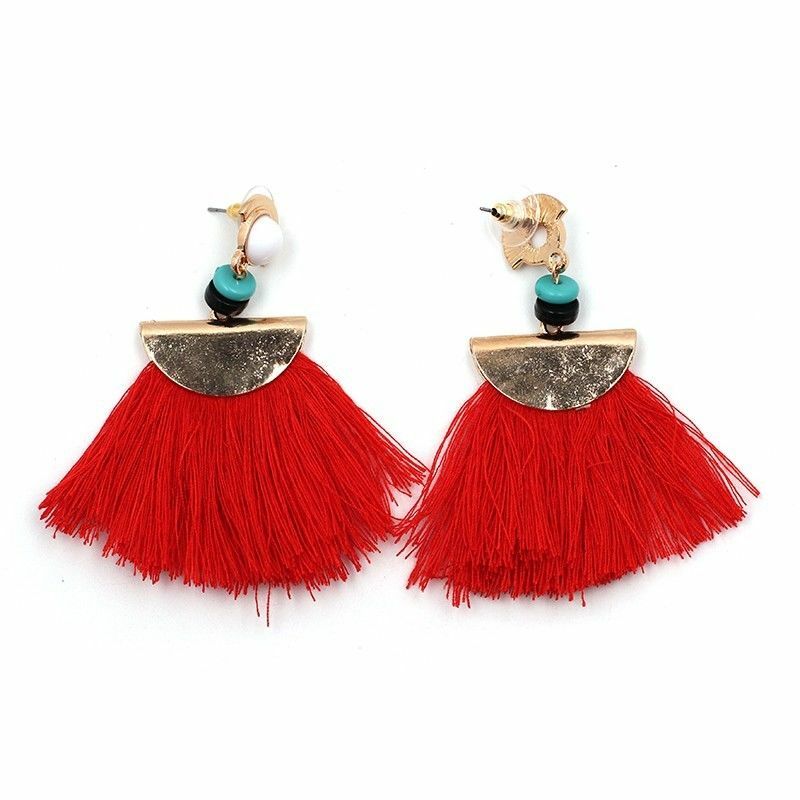 I thought these would instantly update the current dress collection....and add a touch of glam! that summer essential - the white dress! Nothing screams Summer more than a white dress. The perfect accessory is a bit of a tan. I have 5 at the last count....I can't get enough of them! They are not just for holidays either.....I wore mine for date night last Friday. I feeling that Rouje vibe again. I tend to steer clear of skirts as I find them really hard to style.....much easier to bung on a dress and be done with it. However I'm at that point in the season where I'm looking for trouble...I've filled my boots with every item of clothing imaginable (you can see what I've purchased so far here). So I'm now craving some different. 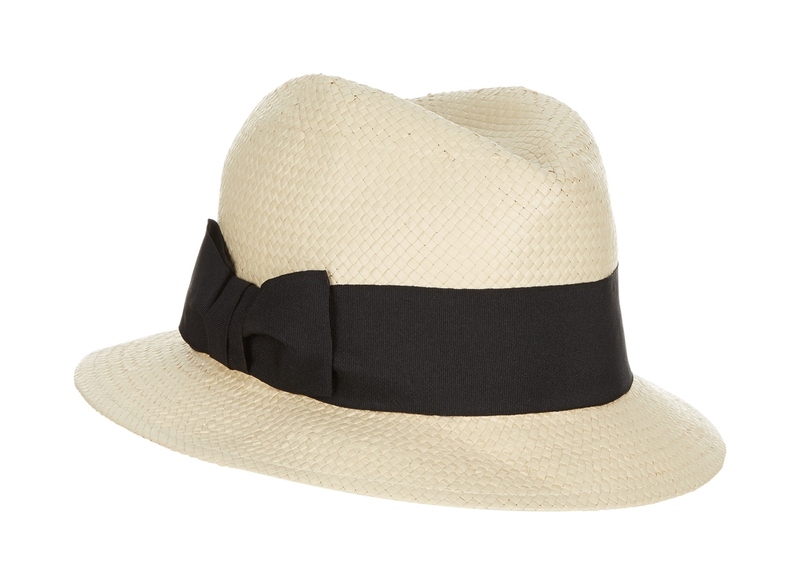 I'm looking for something that's a bit more flirty in style.....with a whiff of Les Style Francaise shall we say! I plan to wear either with a cami or t-shirt, my espadrilles or flat sandals and accessorised with an obligatory basket and Raybans! Here's a bit of skirt inspiration.....all courtesy of Pinterest. Before I tell you all about my latest style inspiration I am just going to give you the heads up about a game-changing tip that the gorgeous @mylittlejoneslife (whom I had the pleasure of meeting last Sunday) imparted to me about one of the tools on Instagram. I may very late to the party sharing this .....you may have already been using it for ages, however if you are a techo-phobe like me I am happy to impart this little nugget of information with you as it has already saved me a ton of time. I used to screenshot things to my camera roll only to find I'd missed off the all important account details so thank you Catherine! Basically if you see a picture you want to save (whether it be home styling, ideas, fashion or food inspo) you can just click on the little flag/tag at the bottom right corner of the picture on an Instagram post and the shot will be saved to a folder where you can store those things you may want to refer to again. To access the folder to view your saved items you just go to your profile page and click on the flag/tag, again on the right hand side just above your grid. Simples! Great isn't it?! Right, onto the inspiration I have saved. I haven't given the sales much of my attention yet but I do have an amazing bargain to share with you. 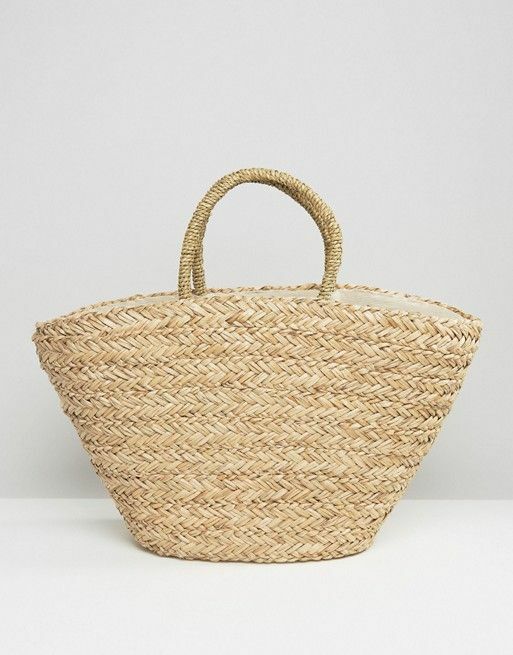 In Summertime I think the straw bag has become something of a signature item for me. As they are neutral and go with everything I seem to have accrued quite a selection. 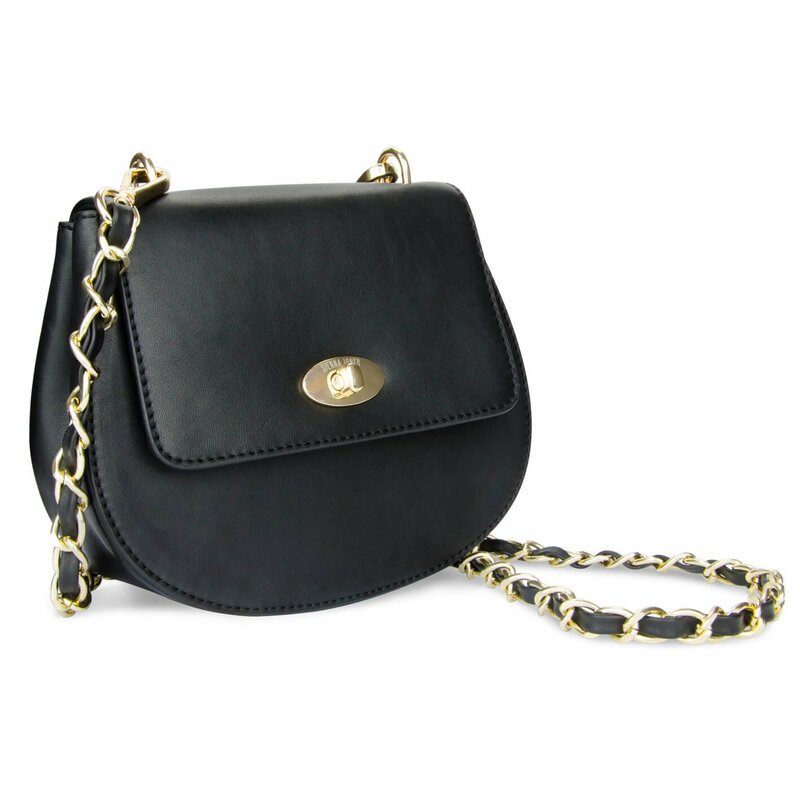 I've been obsessed with the Cult Gaia one and did contemplate buying one full price (here). However since I owned one of this style of bags 30 odd years ago I couldn't bear to part with £100 plus for one. So instead I went on the hunt to see if I could find a cheaper alternative and sure enough I did. £38.99 including post & packaging. I took off on a little jolly this week. If there is one thing I've learnt about myself this year it is to be open to taking up some of the invitations that come my way. So when I was contacted by The Glades in Bromley to go along to their #veryimportantpurchase event I jumped at the chance! Me and my haul outside The Glades! by stealing some style from one of my favourite sources of inspiration at the moment! I love this fab Instagram account called LeStyleaLaFrancaise. Just before I went on holiday they posted this pic and I screenshot it to copy at a later date! I best warn you right now that this post has been as hastily put together as the packing itself! I literally have thrown this lot in the case. I had a quick try-on of a few bits last weekend but that is about as much thought as I've given it. So excuse me for this random bunch of stuff. I'm blaming the weather! Because we haven't had a prolonged spell of the good stuff here, there hasn't been any need to do the Summer wardrobe changeover......hence I've not been particularly motivated to buy any high Summer clothing either! Catch 22 isn't it?! I saw this and thought of Rouje.....you know that cool French brand that I'm pretty obsessed with. 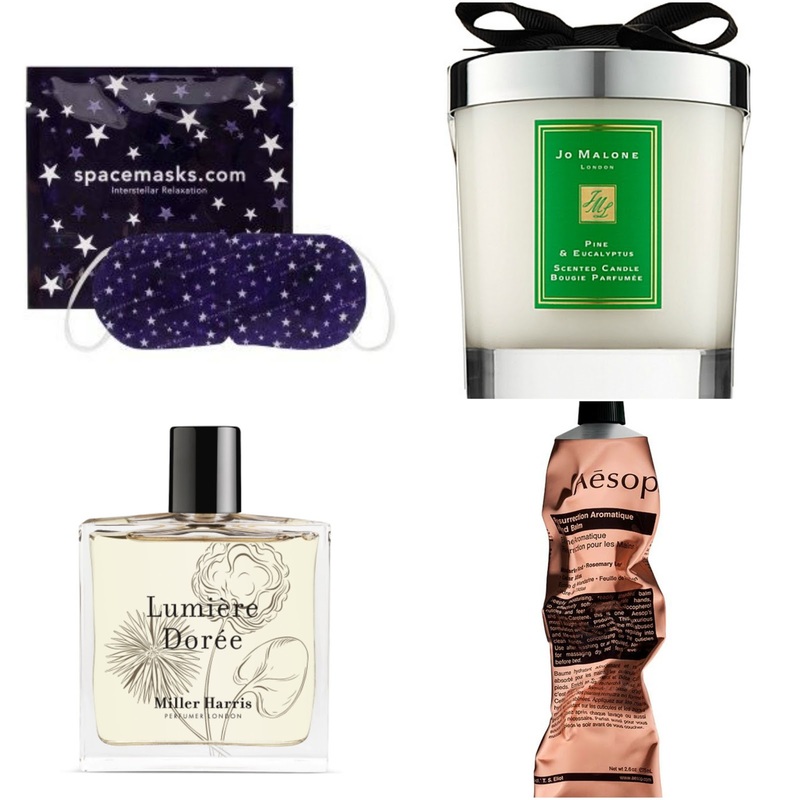 my top 5 holiday essentials! This post is a prelude to what I'll actually be packing.....otherwise it could end up being the longest post in my blogging history! I can't believe that I've not even started to pack yet! I'm never usually this unorganised.....in years gone by I've had a list that I've compiled on my phone months in advance. Anyhow, I digress. These are the five items I wouldn't be without. First up! Gotta be a hat. I try to make sure my face is slathered in Factor 50 and hidden from the direct sunlight at all times.My beloved Accessorize panama has sadly seen better days. I will be picking up a new one on my way through duty free next week! I've been behaving like a shoeaholic possessed of late. I'm blaming this lovely account on Instagram as it yielded this dose of gorgeous outfit perfection. we rise by lifting others! A bit of a departure from my usual posts today. I've often wondered where this blogging malarky might take me. I never set out with an action plan for the future, I've been all about winging it. From the beginning of my journey (4 years ago now!) my intent was purely to share. When I started following blogs I was really quite amazed on how much seeing how other women put outfits together really made me more confident in my own choices. And so I began to share my outfits on a daily basis....hoping that I might pass on that help in some small way. It really is still all about just sharing where I've found my inspiration, my fashion findings, showing how I put things together, or where I've bagged an absolute bargain! But though a series of recent events I'm ready to take things to the next level. What we have here are some random musings of things I've spotted that I love.....need....want, basically all the stuff I've been obsessing about this week. My attention has been alerted to this cool French brand thanks to Instagram. I've been lusting after these Saskia sandals ever since I first clapped eyes on them. 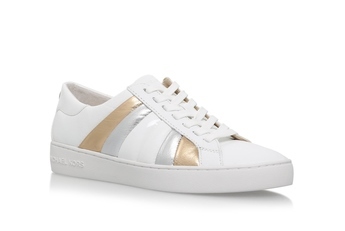 Seriously considering taking the plunge as I reckon I would wear them non-stop (as I did with the Topshop red Kicks). I've bought a couple of pairs of mom style jeans and I think these wedges would be perfect with them. What do we think ladies? I say this with confidence as I have used it today! This very kind lady of Instagram tipped me off about the Grazia 25% off voucher in this week's edition and as I'm still in holiday research mode I took myself off to the local retail park this afternoon. My little escapade resulted in an immediate purchase (as I'm a Libran....this is not generally how I shop! I'm an absolute ditherer but this dress could very well see it's first outing tomorrow!). With only a few weeks until the next half term when we jet off for a bit of sunshine I thought it was about time I put in some serious research as to what to add to the holiday box! I'm after a few easy pieces that will lift what I take away year-in, year-out! Let's face we hardly get the wear out of our high Summer stuff as we tend to only have a handful of occasions to need it with our British temps! After a quick flick through one of the glossy Sunday mags this morning I saw this gorgeous ad for Next and was inspired to take a look at what they had to offer. This resulted in a humongous order taking place! Just a quick post this Sunday morning.......Happy Easter everyone! If there is one area of my wardrobe that appears to be lacking, it's in need of a dress or two to throw on in this in-betweeny weather. I've been on the hunt for something I can just chuck on with my trainers and a biker or denim jacket. ASOS is always a great place to yield what I had in mind.....which was something of the midi variety! 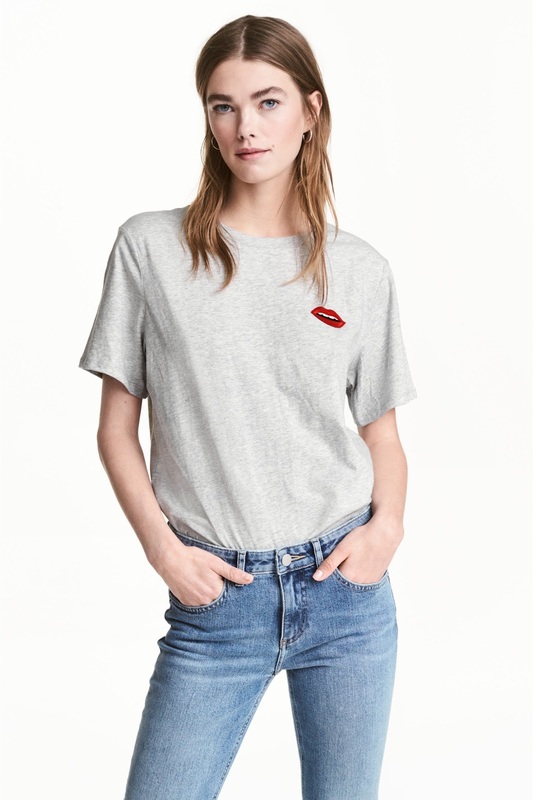 This brand, Fashion Union is new to me but as soon as I clapped eyes on this I knew it was exactly what I was looking for. Thank goodness for premier delivery, it arrived yesterday and was straight out of the packet......perfect to pop on as we headed out for an early evening family dinner! A lovely reader recently contacted me asking what my sunglasses preferences are (thank you Helen!). Perfect timing for a piece about my favourite sunnies I thought! Although I have a drawer full shades I always end up rotating the same two pairs. 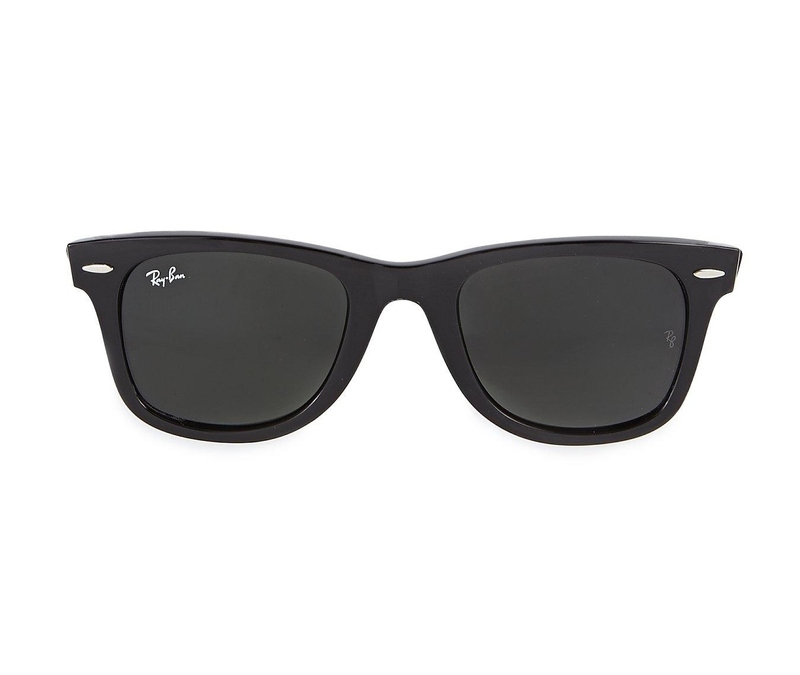 I am a sucker for classic shades and so they are both Rayban's. As sunglasses go....these are my signature styles! I never leave the house (read all year round!) without either one of these safely stowed in my bag. Being able to pick up a few wardrobe essentials while you do your food shop seems to be becoming increasingly more popular these days. What's not to love about making sneaky clothing purchase whilst you are filling your trolley with the weekly food essentials. As a trip to the supermarket isn't one of my favourite chores of the week....that surprise bit of retail therapy can often soften the blow of doing that particular dastardly duty! Morrison's have just added a women's clothing line to their repertoire and I've been testing out a few of the pieces! I thought I'd start by sharing a bit of the range first. For the past couple of Spring/Summers I've been on the lookout for a lightweight coat for those days when our glorious British weather isn't playing ball. Now that my daughter is getting older it's not so much about getting soaked on the school run (she can take herself there and back now) it's all about mum's taxi service and the fact I am most likely to be found on the standing on the sidelines cheering her on at the ever increasing amount of sports activities! I need something that does the job of keeping me warm and dry but still looks the part. 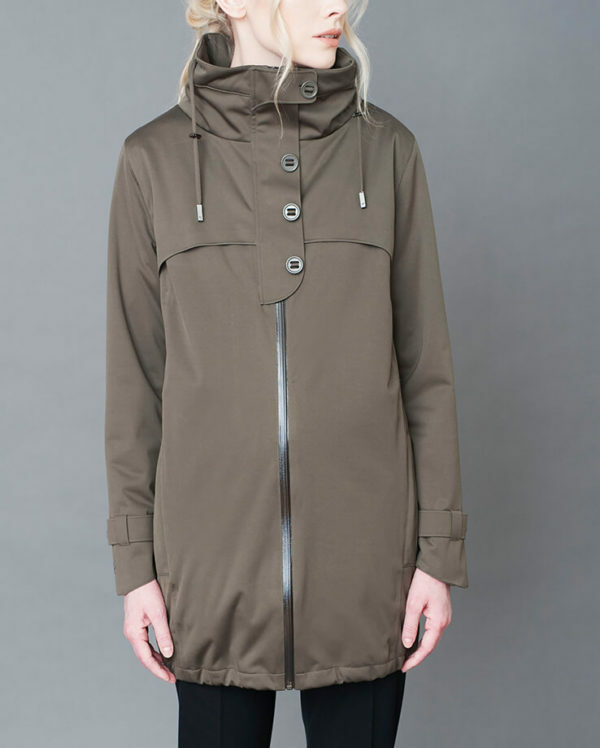 These past few weeks I've been road-testing this gorgeous parka. one jacket I wouldn't be without! Well.....I actually have three versions of a similar kind of thing! This is the perfect inbetween-y weather style though. It ticks a lot of boxes for me. The colour for starters....there ain't many shades that khaki doesn't go with......it's such a neutral! This style can also straddle anything from smart to casual......it's so versatile! Whether you go for the camo print or just plain khaki there aren't many outfits this jacket doesn't compliment. It's the good old army shackett. Today's blogpost has been inspired by my two most recent ensembles. I've had a Zara camo jacket for about four or five years now. It's an absolute classic. Miss Selfridge have done something similar this season. There are two things I'm having a moment with currently......red and ballet pumps! 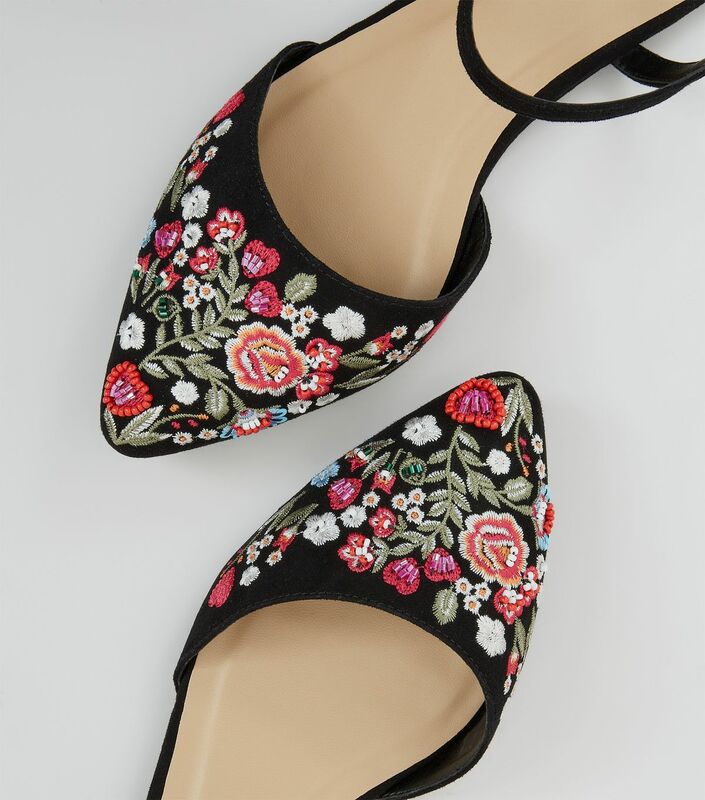 It all started with the Topshop red Kick ballet flats. They have already earned their pay-per-wear.....and then some! It's amazed me that introducing that smidgen of colour has lifted so many of my outfits recently.....and now it's given me the confidence to get a bit bolder thus bringing more colour into my wardrobe. The minute I clapped eyes on this red coat today, I knew immediately it would come home with me. I will just interject here that I would not have looked at this twice online......not keen on the way Zara have styled it. all that's missing are a few pretty tops! I realise I may be being slightly optimistic here as as I sit here writing this post you could be mistaken for thinking it was November and not March! However as we should be heading towards being able to disregard our coats and knits sometime soon, I decided it might be a good time to review my recent purchases and see what's missing. I've stocked up on jeans, added a few jackets, even a couple of dresses but the one area I haven't made too many purchases is tops and blouses. As I popped into my local River Island over the weekend to try on the duster coat from my last post (though alas they didn't have it! 😞) I did happen across some more very tempting things....resulting in a new top purchase! Voila! Not of the housework variety I might add! 😄. This look has been on my radar for a while....I've stowed the inspiration on my Pinterest board Style Notes waiting for the Spring to come around in the hope of being able to find the right kind of coat to replicate these. 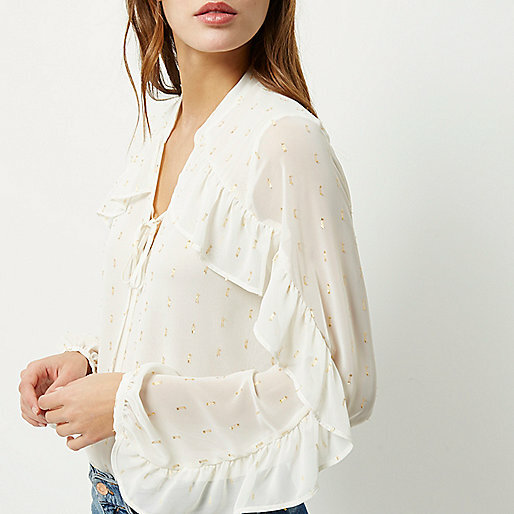 Love the dressed down styling....such an easy piece to wear over jeans.